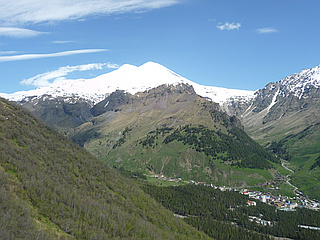 Mount Elbrus is the highest mountain in Europe and one of the Seven Summits. It is an inactive volcano located in the western Caucasus mountain range in Russia near the border of Georgia. 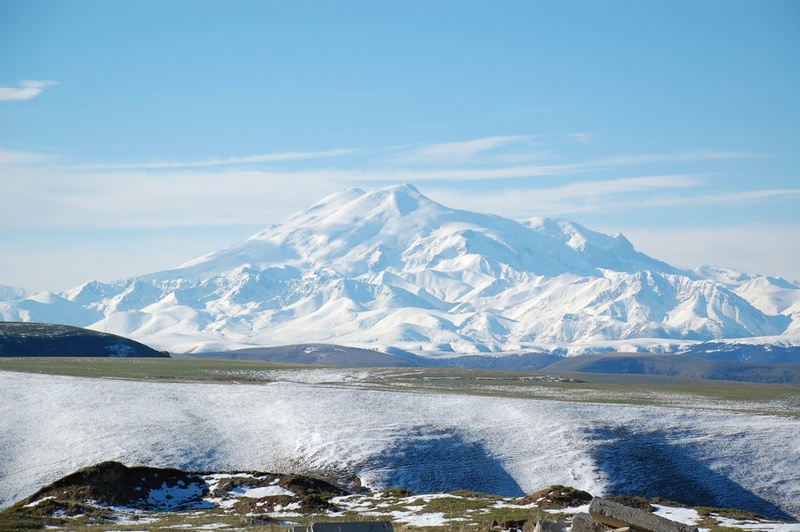 Mount Elbrus has two summits; the west summit is slightly higher than the east summit. 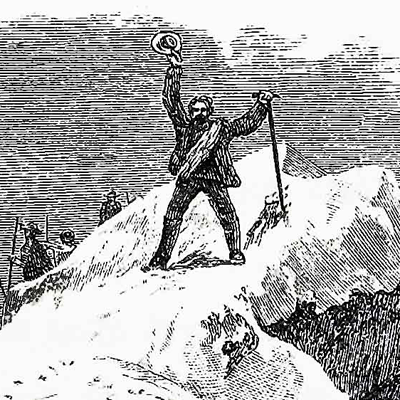 By far the most popular route to the summit is the Standard Route via the south face. It is the easiest, safest and fastest on account of a cable car and chairlift system which operates from about 9am till 3pm. 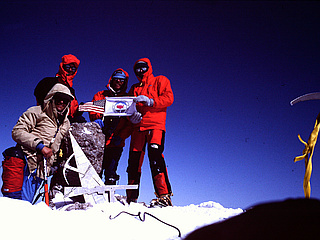 The route starts at the Barrels Hut at 3900 m and climbs to the Diesel Hut at 4157 m. From the hut, it climbs past the Pashtuhova Rocks to the saddle between the two peaks and on to the West summit. Starting for the summit at about 2am from the Diesel Hut should allow just enough time to get back down to the chairlift before it closes. A longer ascent via the Kiukurtliu Route starts from below the cable-way Mir station and heads west over glacier slopes towards the Khotiutau pass. 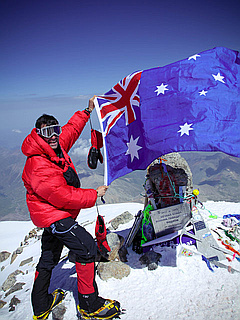 Climbing Elbrus from other directions is a tougher proposition because of lack of permanent high facilities. 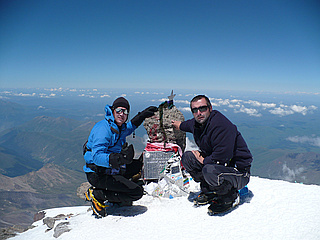 Skiing from the summit of Elbrus is also very popular.